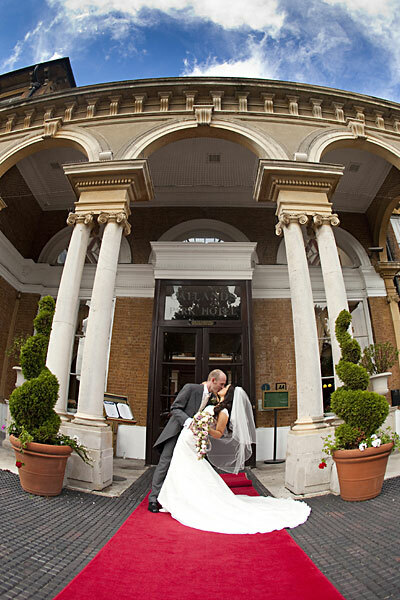 Oatlands Park hotel is the perfect venue. Whether you are looking for the wedding venue of your dreams, a conference for up to 300 people, a romantic meal for 2 or a luxury night’s stay, we are in a prime location. We are only a ten minute drive from the M25, a thirty minute drive from Heathrow, and a forty five minute drive from Gatwick. We are in an ideal location for both national and international visitors to explore the River Thames, the surrounding countryside and the wealth of history this part of Surrey has to offer.